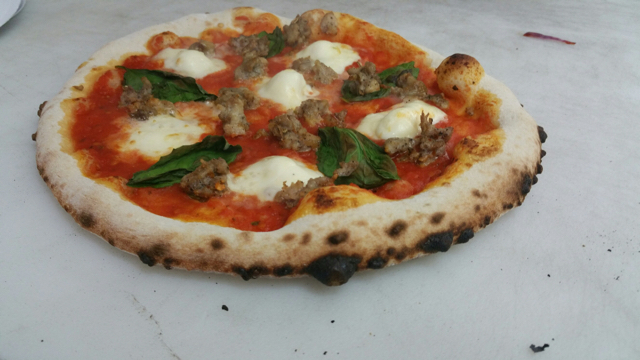 We specialize in authentic Neapolitan wood fired pizza. Using our home made dough made by Nonna herself. Imported flour & tomatoes from Napoli. We cater to all types of events. Sorry, we don't know when Pizza All'Antica will be open next. We last saw them on October 26, 2018 at Manotick Main Street & Bridge St. Check back soon — as soon as they post their schedule it will show up on this page. Do you own Pizza All'Antica? Sign in to post your schedule.